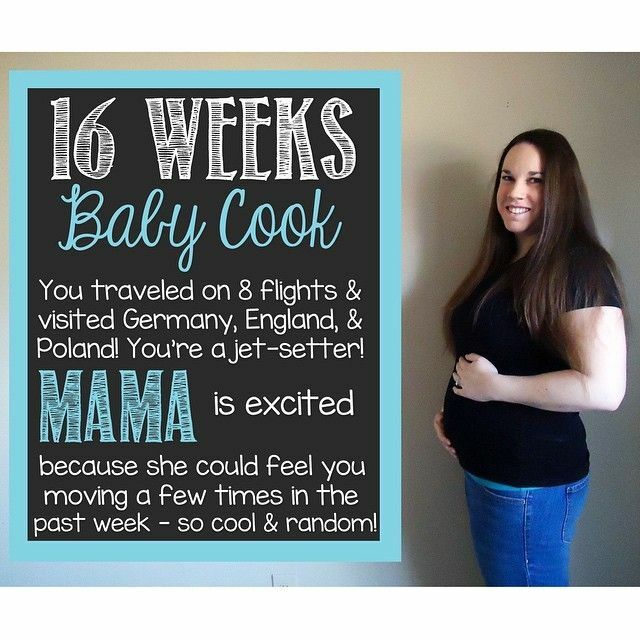 If you missed my previous bumpdates, you can check out weeks 5-12 here and weeks 13-14 here! I've decided that at the very end of this, I'm going to make a book out of all of my weeks so Baby Cookie can look back and read through them someday. I also hope to make one giant blog post compiling all of my weeks together to see the progress. I'm also NOT QUITE caught up yet. 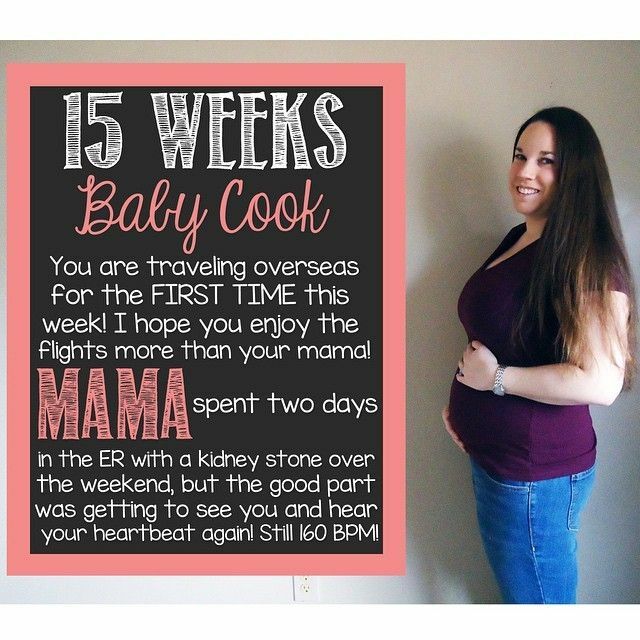 I am nearly 18 weeks, but here you're getting weeks 15 and 16. Oops. Hopefully I can catch up... hopefully. How far along? (Almost) 18 weeks now, but these photos are from weeks 15-16! Total weight gain? I am right on par with where I started this pregnancy. I have a feeling the weight gain is finally coming, as my appetite is back for the most part. Gender guess? I still feel like it's a girl, but we find out super soon! If you want to see my Old Wives' Tales and take a guess, check out this post! Maternity clothes? I am wearing maternity jeans and a mix of regular and maternity tops, depending on how I feel. Some of my regular shirts still fit, and some don't cover my belly completely... not wearing those anymore! Sleep? I've been sleeping pretty well. I still wake up at least twice a night to go to the bathroom, but I can usually fall right back asleep. Work outs? I haven't been going to the gym, but I walked a TON in Europe during our babymoon and took Smudge for a nice walk in the rain. Cravings? My cravings seem to have subsided in the way that they were. Now, it just seems like I know exactly what I want for each meal... but it varies from meal to meal. Aversions? Thankfully, cucumbers are back in the rotation, as are raw tomatoes... yay! It's just tomato sauces now that I can't handle. Best moment of this week? The best moment from these weeks was definitely showing off my tiny bump in England and Poland. It was fun hiking to the top of the Krakus Mound in Krakow (more on that in a later post) with little Cookie inside! Worst moment of this week? I hate flying... like absolutely dread it. And we had EIGHT flights within 12 days. Ugh. We were literally waiting in line to board one of our flights when we got the breaking news notification about the Germanwings flight... I was shaking the entire time, but Baby Cookie seemed to either enjoy it or hate it just as much as me because I could definitely feel fluttering! Looking forward to? We are looking forward to finding out if Baby Cookie is a boy or a girl... super soon! Hopefully! How far along were you when you found out if your baby was a boy or a girl? Did you buy lots of baby clothes or wait to see what other people would buy for your baby? I also hate flying. Freaks me out. EIGHT FLIGHTS?! The thought of flying gives me anxiety! Yay fluttering! I could not imagine flying while pregnant. I freak out enough without a baby in my belly. Kudos to you! Woohoo flutters!!!!!! Soon enough you'll be seeing limbs sliding across your belly!! I'm so soryr you had to deal with kidney stones. That sounds so, so painful!! !